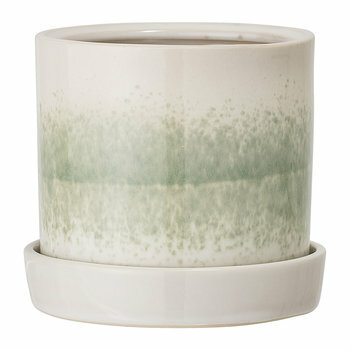 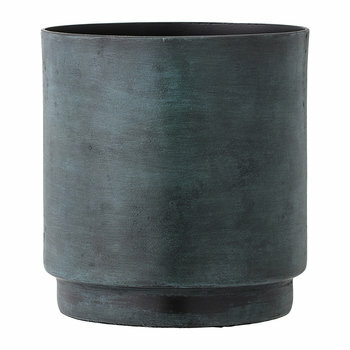 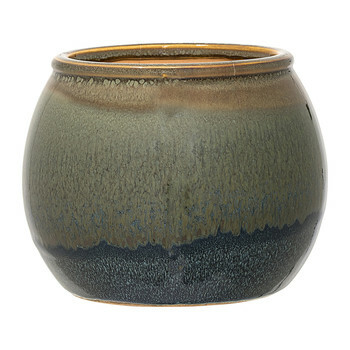 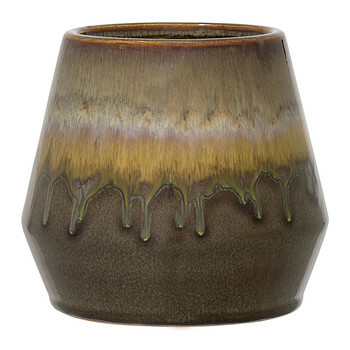 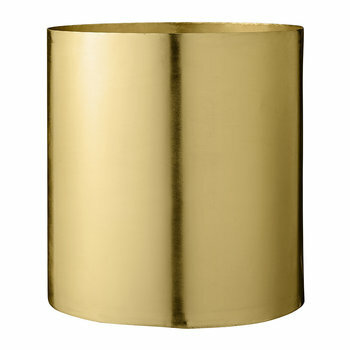 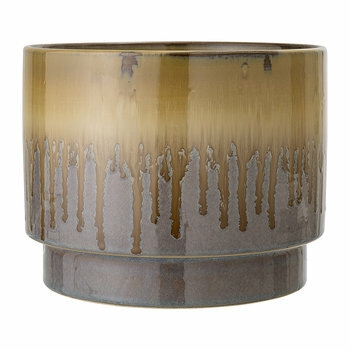 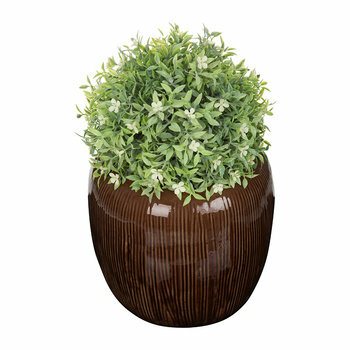 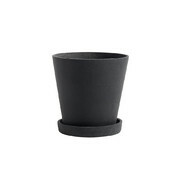 Add a decorative touch to your home with this flowerpot from Bloomingville. 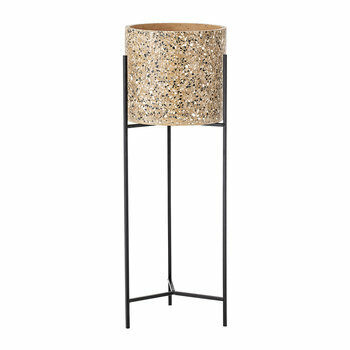 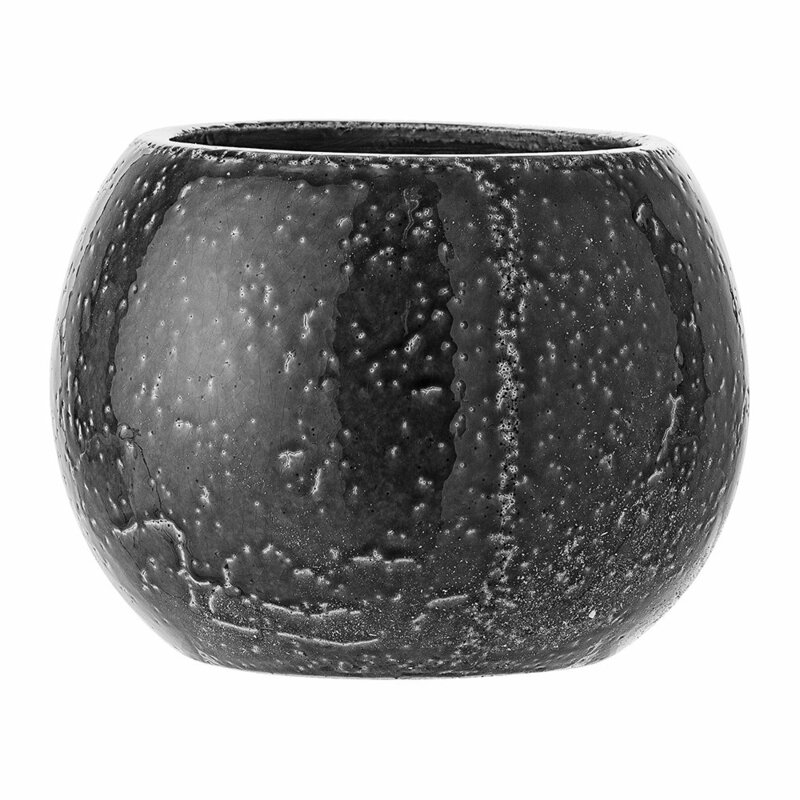 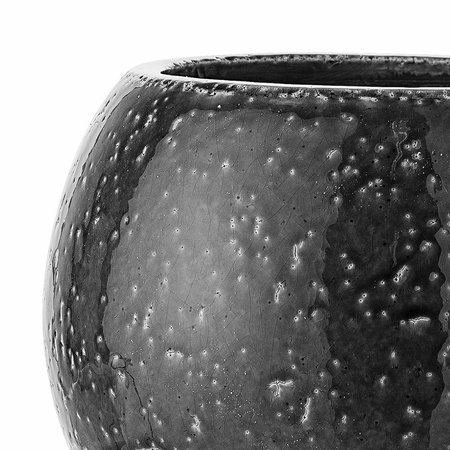 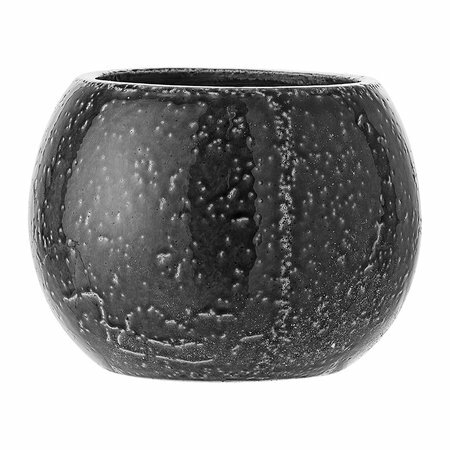 Made from stoneware, this flowerpot features a speckled design in a black tone with a crackled finish, perfect for stylishly displaying your favourite plant. 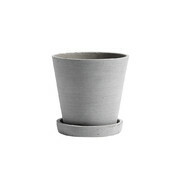 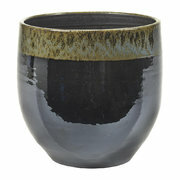 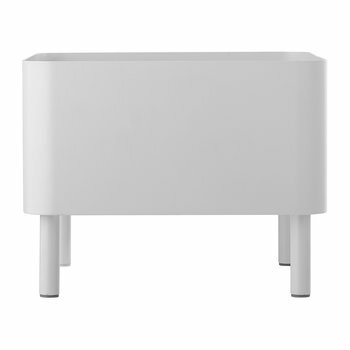 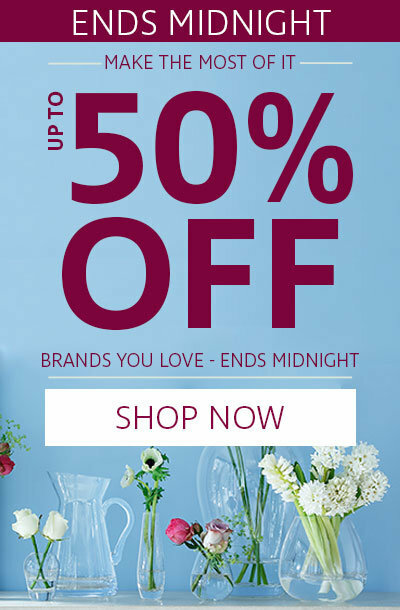 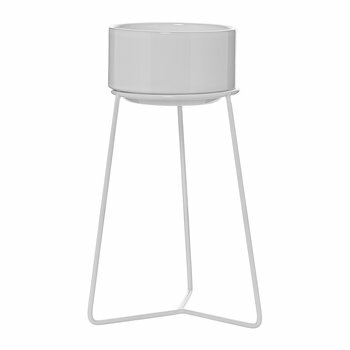 Pair this flowerpot with more home accessories available separately from Bloomingville to create a refined look.